Weston Real Estate is our specialty. My team and I are committed to making the buying and selling of Weston homes an enjoyable and rewarding experience. WestonIsHome.com provides you the tools to search all active real estate listings - Homes, Condos and Rentals - for sale in Weston, Florida. Our user friendly website allows you to easily navigate through property searches. You can save searches and get daily email alerts of new listings as they become available. 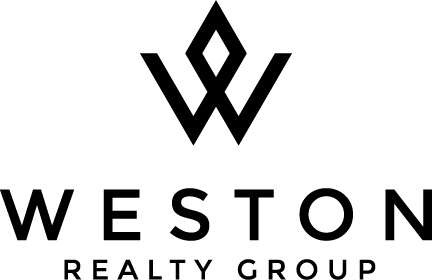 WestonIsHome.com features the finest of Weston homes and condos for sale, as well as Rentals in the various communities of Weston; such as: Savanna, Weston Hills Country Club, The Isles at Weston and the exclusive Windmill Ranch Estates and Windmill Reserve. Weston real estate may be our specialty, but our reach does not stop there. Our expertise expands throughout Broward County, Palm Beach County and Miami real estate. No matter where your relocation after selling may take you, or where your next buy may be, our team is here to ensure you have an enjoyable and rewarding real estate experience. Contact us today and find out how we can be of assistance to you. 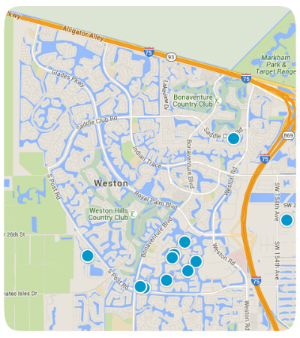 WestonIsHome.com is the #1 leading Weston Florida real estate resource on the web! Our user friendly search engine pools all of the major Florida MLS databases to provide you with the most accurate listing information available; allowing you to search Weston real estate listings plus all of Broward, Palm Beach and Miami-Dade Counties. Our site keeps you up to date with Daily Email Alerts of new real estate listings and price changes of properties that meet your search criteria. Additionally, you may save multiple searches (fully customizable with unique names, etc. ), save favorite properties to track, and access your account anytime to update the frequency of emails alerts, search criteria, evaluate Market Reports, communicate with our talented team, share your favorite listings with friends and more! We want you to enjoy your real estate experience, and it all starts with our user friendly website. Selling your home should be an enjoyable experience. 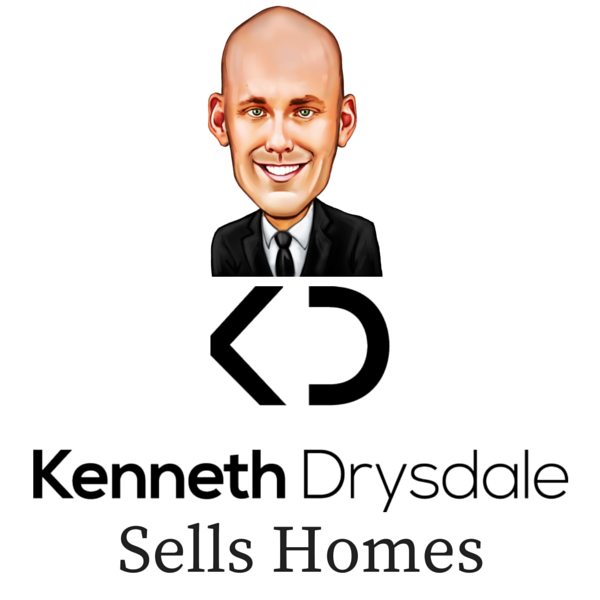 Kenneth Drysdale is committed to providing clients with the highest quality of service. As a member of the Institute for Luxury Home Marketing®, Kenneth completed special training in understanding and meeting the needs of each and every client. Equipped with the proper tools necessary to deliver outstanding service to all clients, Kenneth uses the latest in technology, social media, and ever growing database to get his clients property maximum exposure, netting you $1000’s more in your pocket. Click here to see why you should Sell Your Home with a Member of the Institute for Luxury Home Marketing®. If you are looking for a real estate team that is highly motivated, professional, honest, friendly and hard working, contact us today. Buying your home should be a pleasurable experience. Kenneth Drysdale ensures his clients are well informed on the market and capable of purchasing their dream home; resulting in satisfied clients and closed deals. Our team of successful professionals are here for our clients. From loan officers for the crucial pre-approval, attorney owned title companies, home inspectors to handy man’s, we take our Buyers by the hand and provide them with the resources to turn offers into keys. Click here to see why you should Buy Your Home with a Member of the Institute for Luxury Home Marketing®. Contact us today for your personalized Buyers Consolation! Savanna - The Cove Bldg. Racquet Club Apts At Bona Bldg.